Andrew McCutchen has been struggling mightily of late. Is it time to move the Pittsburgh Pirates' slugger? We're here to try and help you navigate the ever-changing landscape that is fantasy baseball. It's not easy to keep up with all of the day-to-day fluctuations, so it can help to have someone to bounce ideas off of. That's what our daily mailbag will look to do. Feel free to shoot us any questions you may have throughout the day on Twitter, and then we'll try to answer as many as we can in the form of a post. 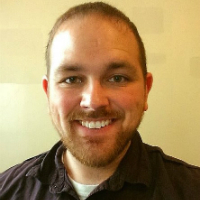 If you prefer, you can also send an email to Jim.Sannes@FanDuel.com. These questions can be anything fantasy baseball related. That means daily fantasy baseball, season-long, dynasty, and everything else are all in play. Obviously, we won't be able to get to all questions because there's a lot to cover. For additional questions, be sure to check out our new MLB DFS tools along with our daily and season-long projections, which should help out more times than not. Now, enough of that. Let's dig into today's mailbag and see what's popping in the world of fantasy baseball. Can you imagine this trade being viable around a month ago, when Danny Duffy was just moving to the rotation, and James Paxton was in Triple-A? Now, it's actually an absurdly interesting proposition. If I were you, Rodney, I'd be trying to get both of those guys, but I'm not sure I'd be willing to quit on Andrew McCutchen just yet. In basically every measurable category, McCutchen has been a shell of himself this year. 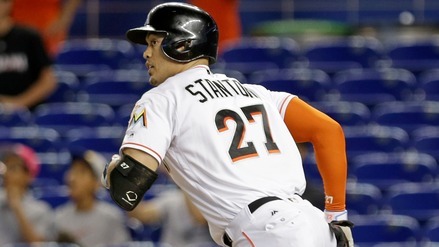 His strikeout rate has gone to 24.6% from 19.4% last year, and his soft-hit rate is all the way up to 20.4% from 13.1%. 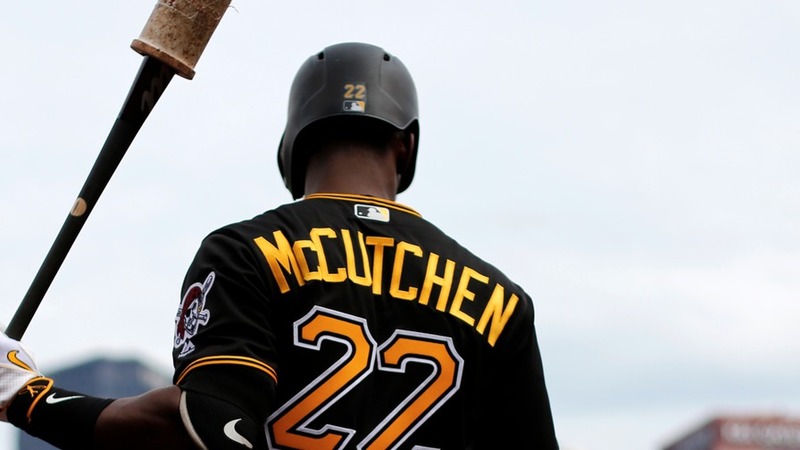 These aren't your typical early-season McCutchen struggles; they're legitimate cause for worry, as numberFire's Brett Oswalt mentioned earlier this month. But McCutchen may not be a lost cause just yet. One big reason for his plate-discipline issues is that he's having trouble making contact on pitches outside of the strike zone. He made contact 60.6% of the time last year, but that has dipped to 53.3% in 2016. When you also have an increased chase rate (up to 26.1% from 23.7%), it's easy to see why someone's strikeout rate would leap up. 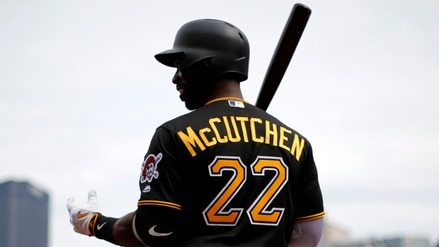 McCutchen seems to have recognized this as he has chopped his chase rate back down to 23.0% over the past three weeks, perhaps indicating that a shift in his strikeout rate could be coming. That brings us to his batted-ball stats, where things aren't quite as pretty, but they're still improving. Over that same three-week timeframe, he has pushed his soft-hit rate back down to 16.7%, which is still above his 2015 mark, but a good chunk below his 21.6% mark prior to that. It has come at the expense of his hard-hit rate, which is down to 29.2%, but that would seem to be a secondary concern considering how frightening his soft-hit rate was before. He seems to be making adjustments, and because we've seen how good he can be in the past, it may be best to hang on a bit longer to see if things start to pick up soon. All of that said, Rodney, you have identified two guys whom you'd be wise to buy right now. Duffy's skill-interactive ERA (SIERA) is 3.11 in seven starts since moving to the rotation, and that includes tough tests against teams like the Tampa Bay Rays and Detroit Tigers who can throttle left-handed pitching. Paxton -- as mentioned by Joseph Nammour last week -- has jacked his velocity up and is basically a new pitcher. He'll face his biggest test tonight against those same Tigers, but if he can get through that, he'll seem absolutely legit, as well. If you can work out a trade in which you acquire either or both of those guys without dealing McCutchen, I'd do it. But if the asking price is that high, it may be best to hold off and hope that Cutch turns things around. 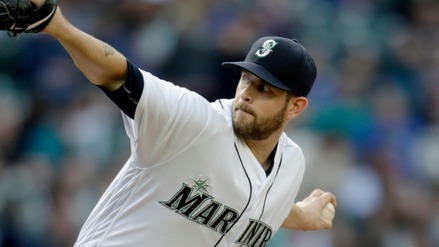 @numberFire What are your opinions on trading Pitchers who could get rested at end of fantasy playoffs? Hamels, Lester, do I just hold on? I understand the urge to do so as that's when the money changes hands, but it's hard to pull the trigger on such trades for one key reason: you have to make the playoffs before you can win them. Even if your team is set up well now, it'd have to be a pretty deep playoff format to have everything all tidied up before the All-Star break. If you were to deal away guys like Jon Lester and Cole Hamels, it'd likely dampen the quality of your team moving forward, potentially lowering the odds you're sitting as pretty when the playoffs begin as you are now. The other aspect of this is that teams likely won't be shutting their big-time hurlers down completely as they enter the stretch run. Sure, maybe they'll skip a start, get extra rest between outings, or be on a reduced pitch count, but they can still provide you with value in doing so, especially in Roto head-to-head leagues. For that reason, I'd be inclined to hang on to them regardless of what their September outlook is. Things would obviously be different if you can get legitimate value in return, as I'm sure that's what you were asking, Jerry. I would just be cautious not to accept a trade under the sole purpose of moving players out of fear they'll be restricted during the fantasy playoffs, and that's not something I'd factor into my evaluation of a trade. This does bring up an interesting tangential point, though, in discussing players who actually could be shut down. Michael Fulmer is one of the more obvious guys who is operating on an innings limit, but he's not the only one. If you can move a guy like that -- who may actually not have any value once September comes -- then that changes the picture. Whereas with Hamels and Lester you'll at least be getting some sort of contribution, that likely won't be the case with Fulmer. This is where it would make sense to lower your standards a tiny bit in a trade in order to better position yourself for the stretch run. It's still not a time where you should sell way below value, but it's a definite influential factor. Want to have your questions answered in our mailbox? Submit your questions by tweeting @numberFire, or send an email to Jim.Sannes@FanDuel.com.